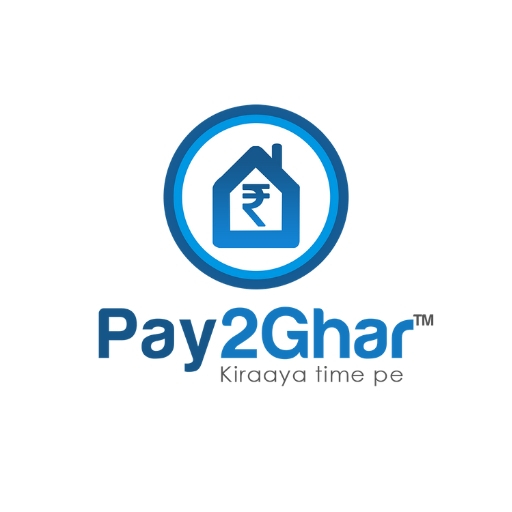 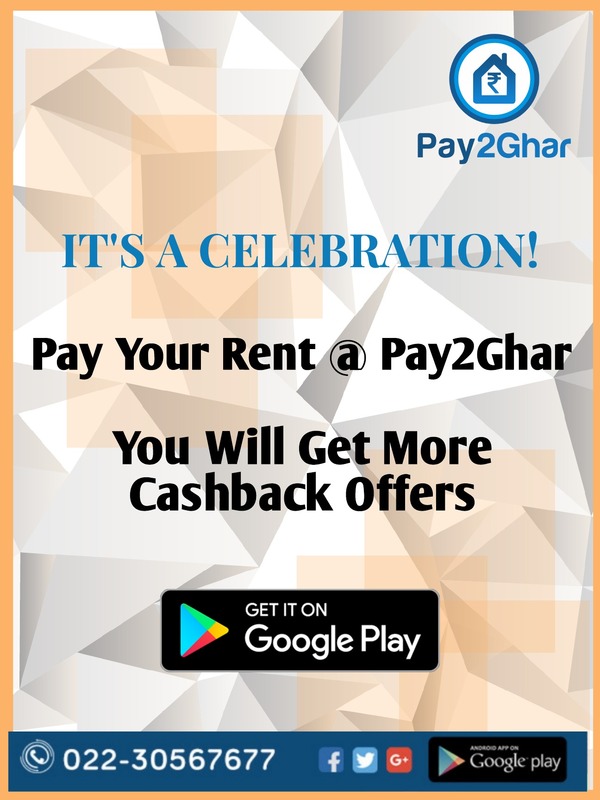 Pay2Ghar a one-stop transparent solution for property rental management. 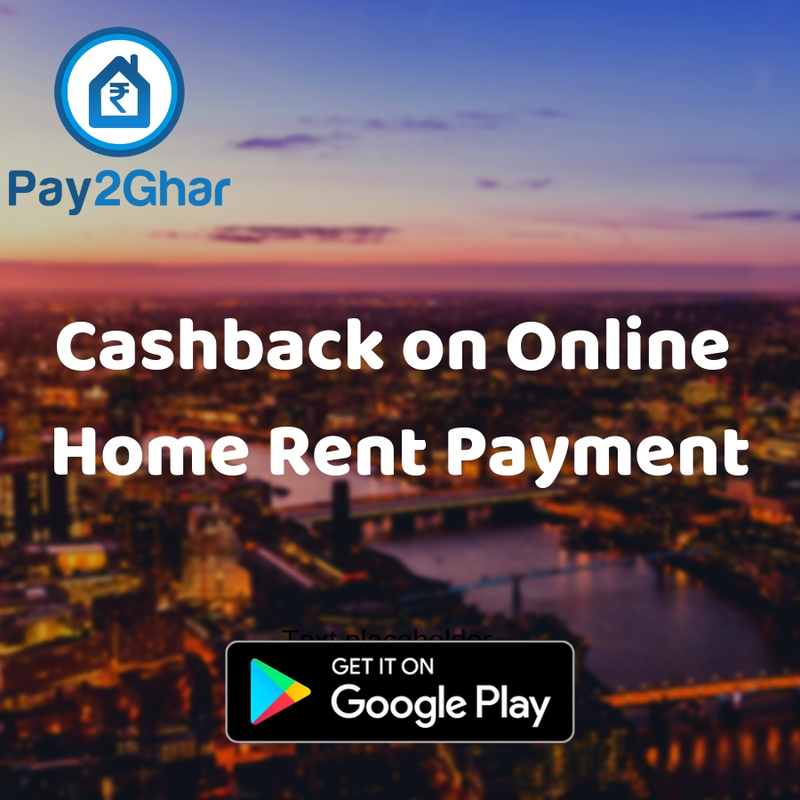 One-side to collect property payments (rent, maintenance bills, repair claims etc) providing tenants various payment alternatives(Credit Card/ Debit Card/ Internet Banking/ UPI and even by Cash) to opt for. 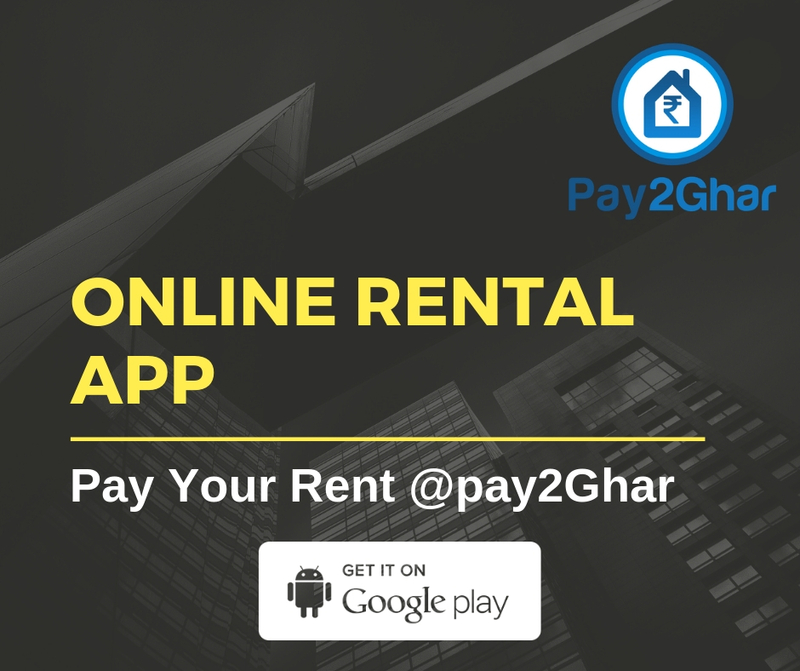 Flipside to landlord having a hazzel free entry and exit of screened tenants to rent out their property.